 The Placement Cell at St. Stephen’s College is a student-run body which has, since its inception, always strived to match the repute and merit that the College is distinguished for. 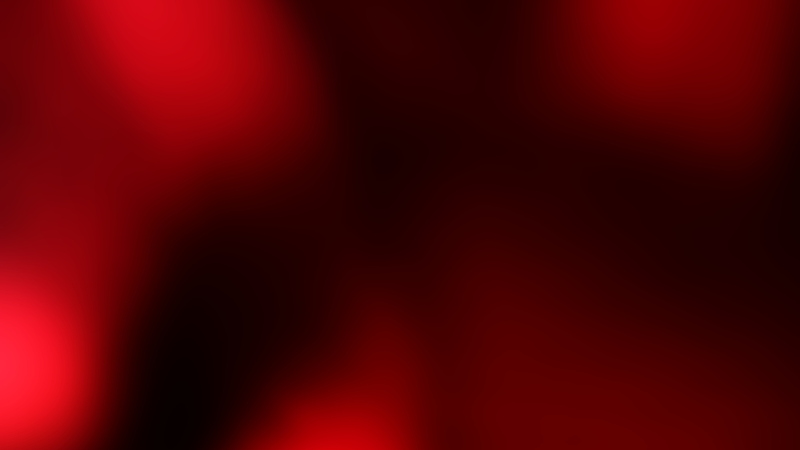 The student body is a think-tank of competent and qualified individuals capable of achieving excellence in every field. The Placement Cell has seen exceptional success in the last academic year. The academic year of 2016-17 showed extremely promising placement statistics with an average pay of INR 8.03 Lacs per annum along with international offers being extended to three students. The country’s top consultancy firms- McKinsey & Company, A.T. Kearney, Parthenon-EY and Bain Capability Centre, have been recruiting students from our college for the past two years. The highest pay offered was INR 14 Lacs per annum for a domestic role and INR 40 Lacs per annum for an international role. 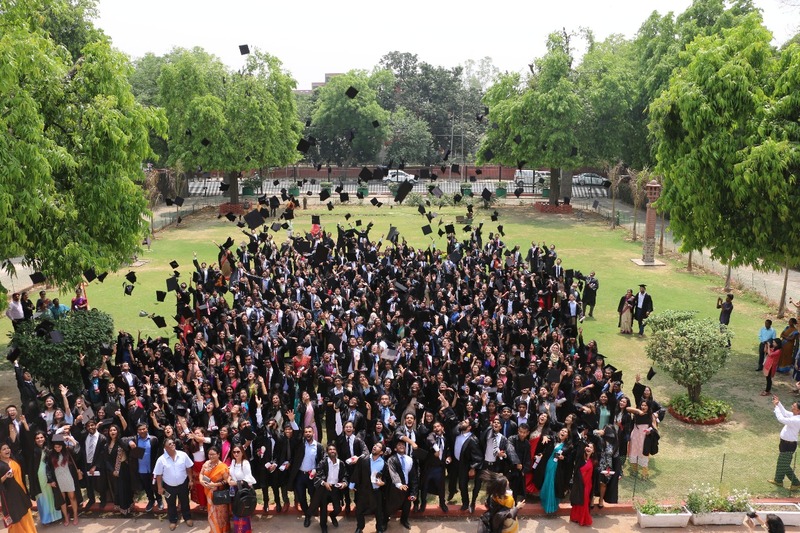 St. Stephen’s College also bears the distinction of being the first undergraduate institution in the country to have had recruitment from firms such as The Lehman Brothers and Merrill Lynch, London. Various companies associated with the banking and financial sectors- Morgan Stanley, Nomura, Citibank, American Express and DE Shaw to name a few, have recruited from our College in the past two years and have offered diverse business profiles to our students. For information on the Campus Placement Cell’s recruitment policy and structure, please go through the Recruitment Brochure 2018-19. Feel free to contact us at cpc@ststephens.edu.